5" Small wooden Stir Sticks for mixing, blending, and stirring. These stir sticks are perfect for mixing and blending your own essential oils and/or botanical extracts in the 2 oz plastic cups to customize the perfect product for your clients. 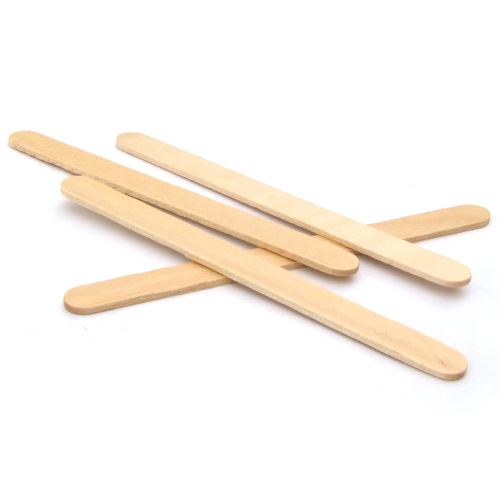 These are 5" wooden stir sticks and should be used as disposables.